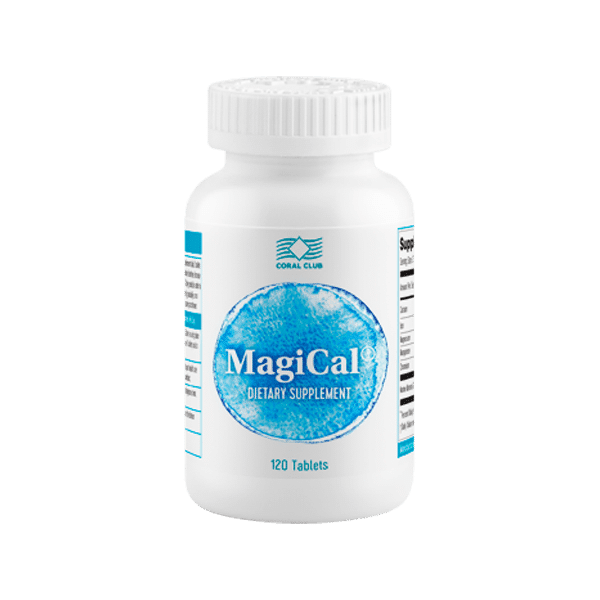 “Ca-Mg Complex” – a product that supports the desired ratio of calcium and magnesium in the body, improves calcium and magnesium metabolism and optimizes the vital processes associated with the metabolism of minerals. MagiCal is a unique source of minerals from natural marine sediments in the Japanese sea. It is an ideally balanced combination of sea minerals each one of which plays an important part in keeping you healthy, improving your skeleton and muscles, reducing the risk of osteoporosis, as well as the risk of injuries, while also improving the function of your central nervous system. MagiCal has no substitute in a post-surgery diet. 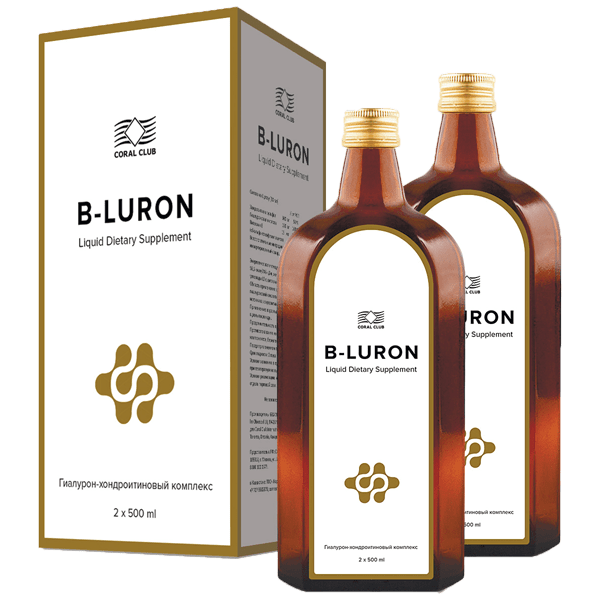 MSM-based product bioavailable organic sulfur in combination with vitamin beauty biotin and vitamin C.
B-Luron is an active biological supplement for the daily nutrition which is based on Hyaluronic acid and Chondroitin Complex (HCC) developed by Gramme-Revit GmbH as innovational technological supplement. InflaCor is an effective tool for improving the functioning of the musculoskeletal system. At the core of the product is a balanced set of herbal ingredients that prevent the deterioration of bone, cartilage, and connective tissue, as well as reduces inflammation.